You say flying car, we say YES PLEASE! 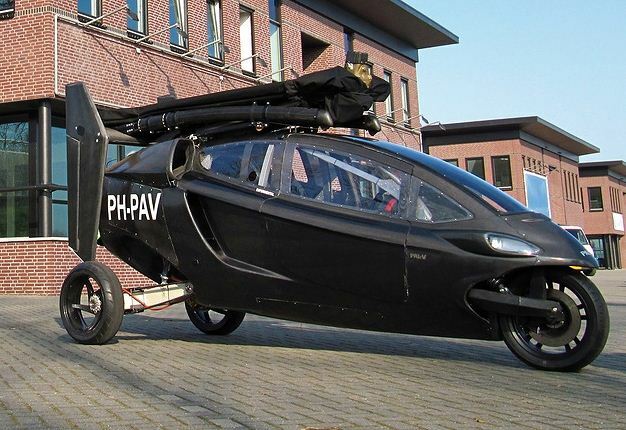 The Dutch company Personal Air and Land Vehicle (Pal-V) is taking us one step closer to the reality of owning a flying car with their prototype Pal-V One land and air vehicle. They plan on releasing a commercial version of this sports car by day helicopter by night in 2014. The prototype is gas powered but Pal-V is experimenting with bio diesel and ethanol variations. 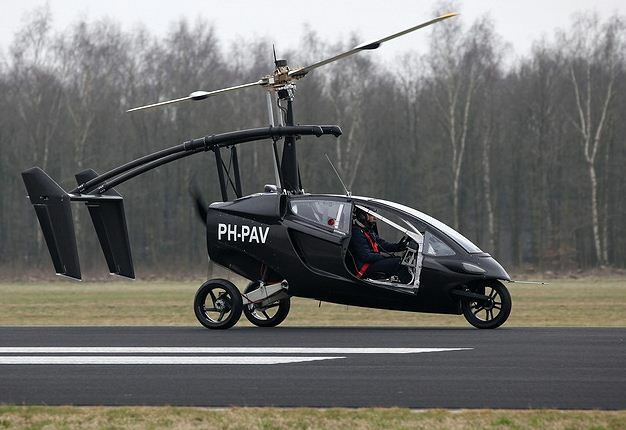 The Pal-V One is the result of a group of engineers and the Dutch National Aerospace Laboratory's work. The company's CEO Robert Dingmanse says "We were approached on a daily basis by potential customers and dealers wanting to be part of this exciting project." If this is true and they are able to secure the proper investments necessary to put it in production we may soon see this cool flying sportscar. The Pal-V One has some pretty impressive capabilities despite its compact size. It is able to drive and fly at around 110MPH with a driving range of 750 miles and flying range of 200 to 300 miles. 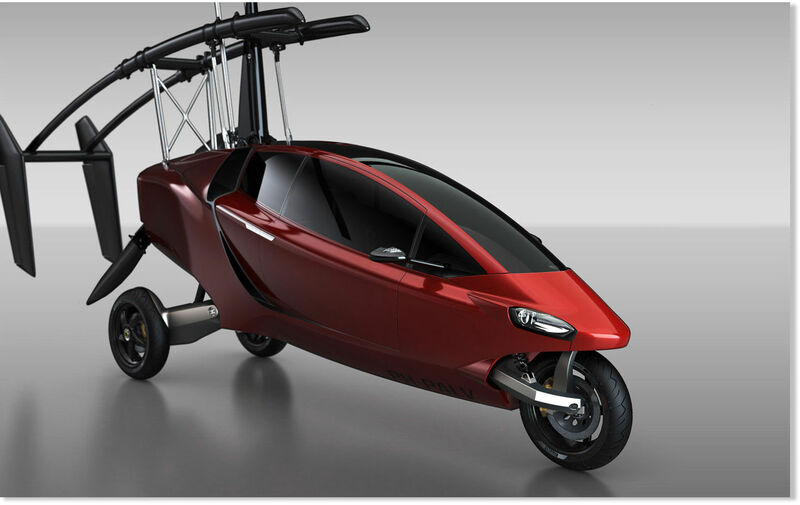 It only needs a short amount of space for take off /landing and it can do both from grass or pavement. Check out its maiden voyage in the video below.